Our family just returned from a long road trip, and even though it’s been one of many, we still faced the dilemma of coming up with activities that didn’t involve screens. Today I’m sharing a fun game that uses a childhood classic toy, LEGO. 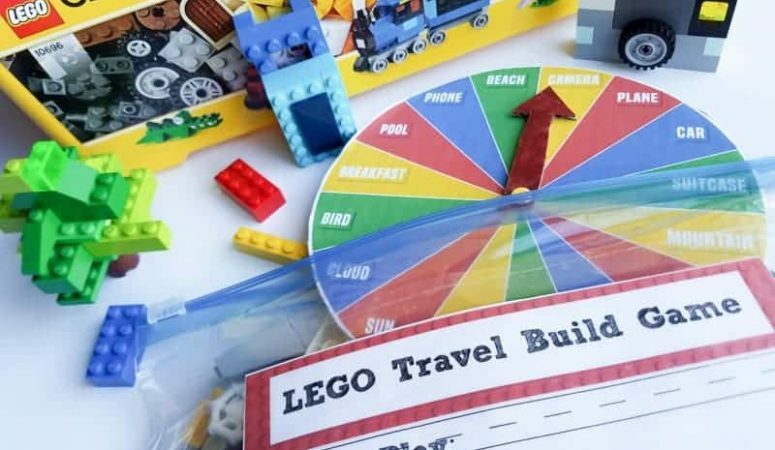 This easy to pack LEGO Build Game that is perfect for packing along on your next family vacation. Starting off you need some LEGO bricks. The LEGO® Classic box is great for this game, since it contains a great variety. Imaginative building play is easy with these bright, colorful and versatile LEGO®bricks. Each set includes classic LEGO bricks, a mix of special pieces and ideas, to help you get started, so your child will have everything he/she needs to be inspired. Houses, vehicles and animals are all possible with LEGO Classic, as your child discovers his/her creative building skills. And because LEGO Classic spans so many different age groups, there’s fun for all the family and imagination for every generation. Did you know that LEGO Systems and world-renowned improv group, The Upright Citizens Brigade, teamed up to show that all you need is a few bricks for hours of fun, inspiration and “out of the box thinking.” Watch this fun YouTube video to see some of their out of the box thinking, I especially love the moving rainbow! They encourage kids, parents and families to “don’t think” and let your creative juices flow. One of their “Pro Tips” is to Build your world. They recommend you look around where you are right now. Are you in the kitchen? Outside on the porch? In your family room? Focus on a favorite object and try and build it. Don’t dwell on the details just focus on the general shape or color and add one distinguishing detail. This idea of building your world is what inspired my DIY project for this LEGO Build Travel Game. 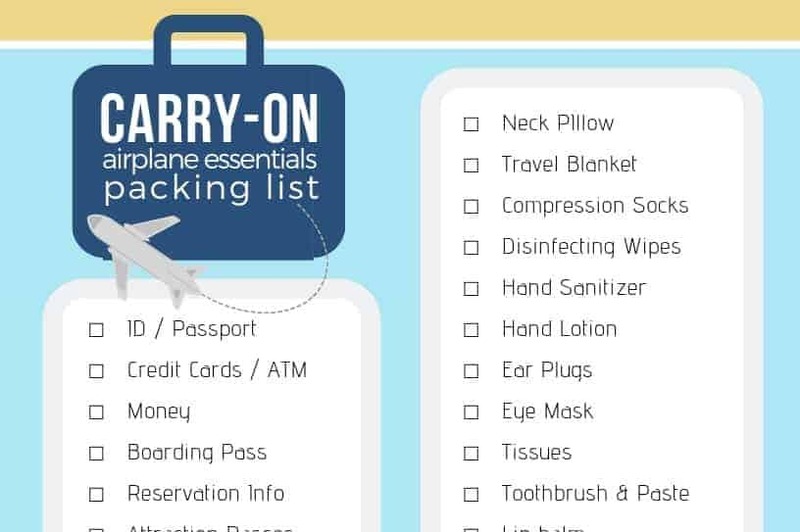 While traveling, why not use your imagination to build some fun travel items. With the help of my girls we came up with some fun travel items that might be fun to build with our imagination, and turned those items into a spot on a DIY spinner. To make the spinner, print off the travel spinner page, or create your own. You need to cut out the paper and glue it to a piece of cardboard. I used a brad fastener and made a cardboard arrow to create our spinner. The brad fasteners aren’t the best for this project unless you can make the cardboard holes really clean and smooth. Spinner is ready to go! I’ve created a set of directions, but the fun thing about LEGO is anything goes, so you can make up your own rules, too! For our travel set I taped the directions to a gallon plastic resealable bag, then our entire LEGO Classic collection fit inside the bag. Here’s the image for you to print for your own travel set if you’d like to use our directions. The two game options I created allow for a non-competitive and single player option, as well as a competitive game option. The first game is played with an individual spinning the wheel and building their creation of the landed on item. This can be timed or untimed. The second option allows for some competition and players have a judge that will choose their favorite winning design after a specified time. Time to create and build during your family travels. And the best part, it’s good for all ages, so mom and dad can play along with the kids! LEGO building is fun for the whole family, and makes a great road trip boredom buster! Great idea for a fun travel game using something all kids love!